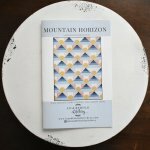 This listing is for a PAPER copy of Mountain Horizon. 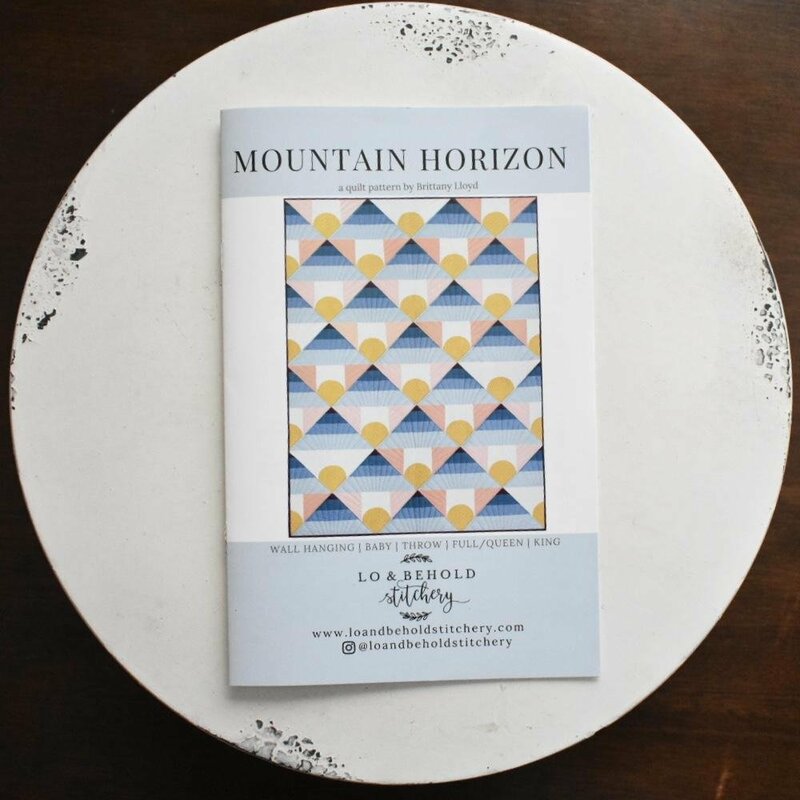 Pattern printed on a 5.5" x 8.5" booklet using hight quality paper. It is enclosed in a clear zip bag.